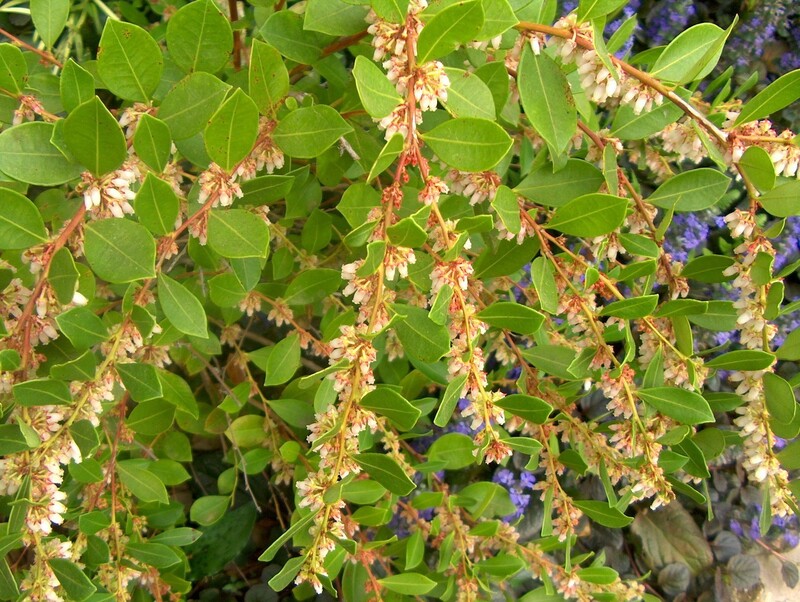 Comments: A handsome, evergreen shrub with small leaves and sweetly scented, bell-shaped, long lasting flowers. They need an acid soil and will grow well where blueberries flourish. They can grow to a height of 10-15 feet and can form thickets or large colonies.